The EUCLID Secretariat announced today that EUCLID and IPAG have finalized an agreement allowing IPAG’s MBA students to top-up their program with a EUCLID MBA degree. 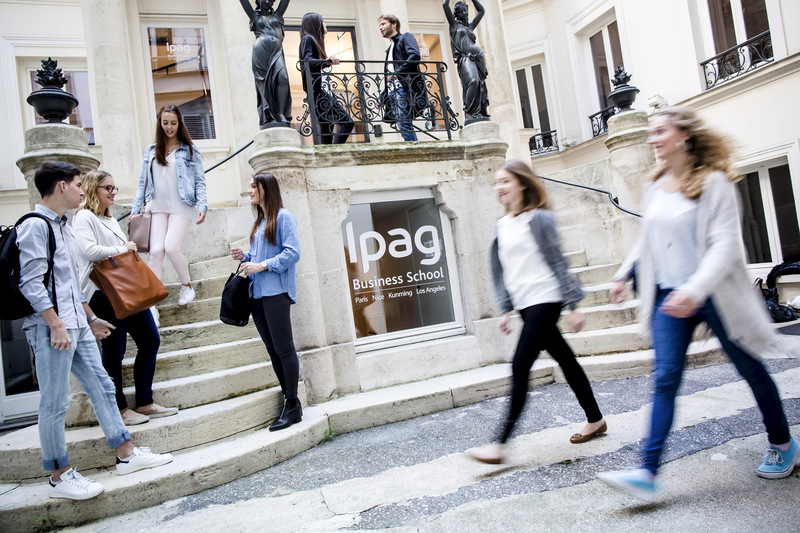 IPAG is a well-known and respected French business school with campuses in Paris and Nice (France), as well as Los Angeles (USA) and Kunming (China). The full text of the Memorandum of Understanding, as signed by the EUCLID Deputy Secretary-General Robin van Puyenbroeck, is provided below.